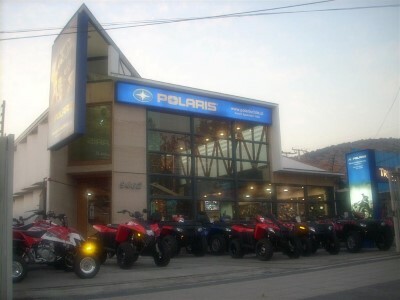 Roland Spaarwater Ltda is the official representative company and exclusive importer for the brands of prestigious POLARIS ATV & Motorcycles, USA; KTM Motorcycles, Austria and Husqvarna in Chile. 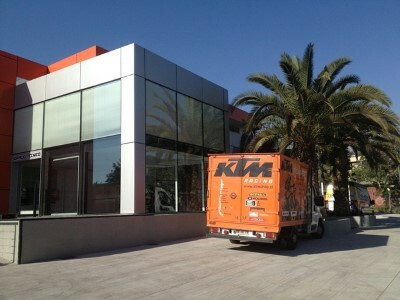 Further we represent and import Acerbis, an Italian brand of apparel and accessories for riders, KTM-Bikes, Austria (bicycles), Goldentyre, Italy and shortly we became official importer for OssaMotor, Spain. 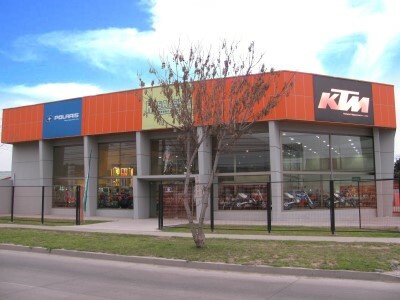 Our headquarter is located in Chillán (VIII Region of Chile). We have two branch offices in Chile's capital city Santiago and three more spread from the north to the south in La Serena, Chillán and Temuco. Additional we work with several local distributors. With this spreading we reach 90% of Chile´s population nationwide. Our mission is to offer products and services of the highest quality standards. Our technical staff is highly trained to complete the best available services. Roland Spaarwater Ltda, offers a wide range of products and services to fully satisfy our customers. Our products are Quads, Motorcycles, Bicycles, Motorcycle Wear, Helmets and a wide range of original spare parts and accessories. From the very first beginning besides establishing our products in the market our policy is to make our brands well known in Chile.